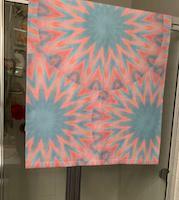 Now Featured in the Groups JUST PERFECT and ARTS FANTASTIC WORLD! 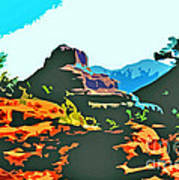 This is my digital photo of Bell Rock in stunning Sedona Arizona. Bell Rock is a very popular rock formation frequented by hikers. 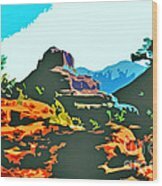 The photo has been digitally altered for this effect. 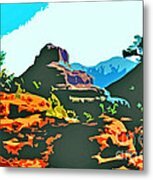 This artwork would fit many home decors and make a great gift! 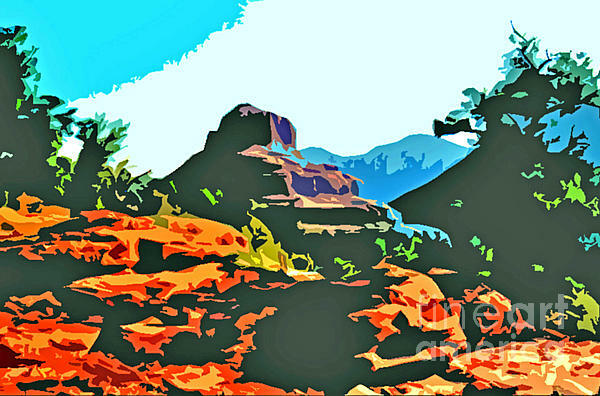 Also, see my Sedona oil paintings in this portfolio.